The mobile chat feature - Zopim is a Feature on iBuildApp to generate interactions with your current and future customers. Your mobile app is not just an extension of your website, it provides a way for you to interact directly with your customers, creating a more meaningful relationship. Who do you think your customers are more likely to purchase from? The company that outsources their customer support or the company that gives direct support answers on its mobile app from high ranking employees? This is where the Zopim Chat Feature comes into play. You have a chance to connect with your customers and give them a direct line to your upper management. This ties into the competition point we will outline below, but keep in mind that all customers are willing to share their own creative ideas and bring lots to the conversation. If you sell hats, why not ask your customers to upload photos of their most recent purchases from your store? This gets other people noticing the wide selection of hats you offer. If you run an auto shop, why not ask customers to upload images of their cars in order to show people the wide range of cars that come into your store? This is one of the most powerful functions of the Zopim chat feature. With social media, mobile apps, websites and email you have a chance to reach out to your customers and field their support questions however they feel most comfortable. Use your Zopim live chat to encourage people to upload images or questions about what problems they might be having. If you run a football team, why not have parents and players use this Fan Wall to communicate effectively with the coaches? If you run an online shop that sells electronics, ask people to send in pictures of their damaged items so that you can diagnose the problem and see if a warranty or return is needed. If customers know that they can only get promotions from your Fan Wall using chat feature, this gives them a reason to download your app and start commenting on the promotion. The cool thing about posting promotions on the Fan Wall is that they can just post a comment if they have questions about the deal. What better way to announce a contest than by using the live chat feature? 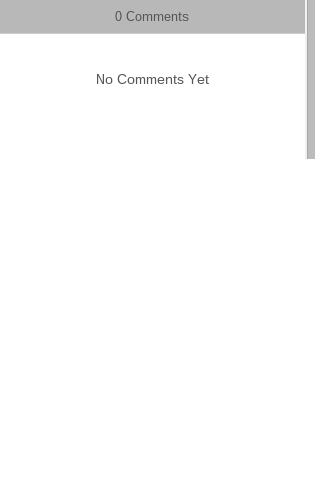 This feature is great since you can ask people to automatically upload an image or reply with comments. Think about how you can engage your customers by maybe asking people to take a picture while eating at your restaurant. Some of the more funny contests are when you upload an image of someone using your product and then you ask customers to make a quote or tagline for the image. Choose one of the image or text responses as your winner for a promotion or prize. 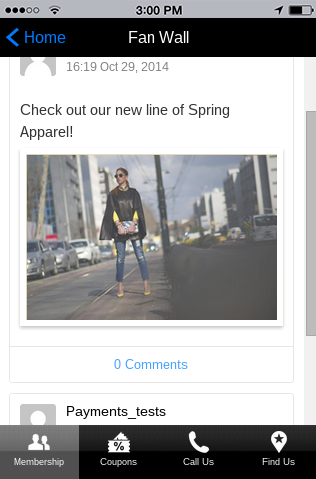 Do you run a fashion shop or shoe store and want an easy, exclusive way to share upcoming items with your best fans? 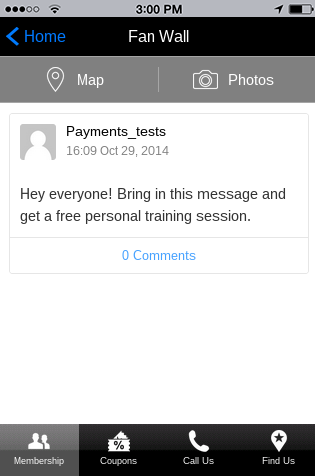 The live chat feature gives you a quick way to upload images and then tell people when they can expect them to arrive. This is a huge incentive for people to download your app, because if you send out this information before everyone else receives it, they are more likely to download the app in order to not miss out. You have the option to show comments for your Zopim chat. I would highly recommend enabling these comments in your Fan Wall, because it’s a little strange just talking to yourself on Zopim mobile chat. That said, if you don’t have the time to moderate or respond to people on your Fan Zopim, then you might just think about removing the comments. You can just use this area for posting new product lines or promotions. Let us know in the comments section if you have used the Zopim mobile chat in iBuildApp to improve your mobile interaction with customers. Do you have any questions about improving its usability or setting it up altogether? i need people to comment on my fan wall without loging in? how can i do that?